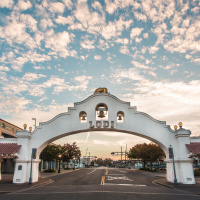 In Lodi you can enjoy some of the best wine the state’s acclaimed wineries have to offer while also exploring the commercial district downtown. Discover new vintners and try familiar varietals as well as exciting blends across a host of tasting rooms in downtown Lodi. Plan out your trip centered around a tour of different wineries or make a day of it at a particular tasting room that wins your favor. Swing by the Lodi visitor’s center to get a feel for everything the downtown area has to offer from food and drinks to places to stay. Take an evening carriage ride down School Street and call the Sip Shuttle for a guaranteed designated driver when the night is over. 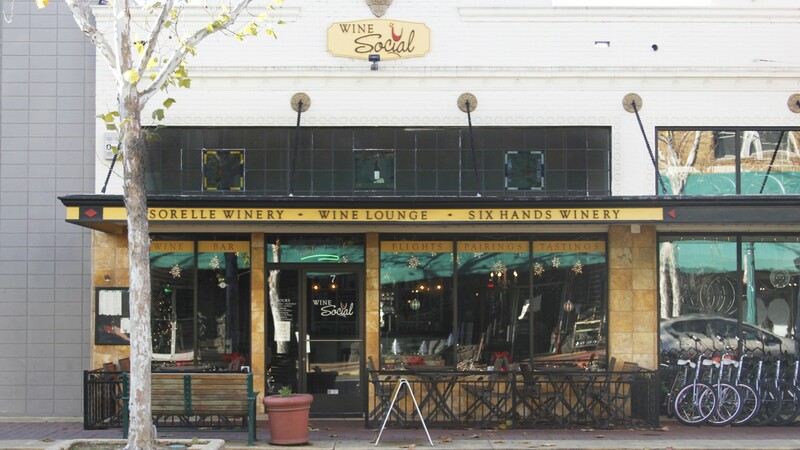 While downtown you can work up a thirst for the various wineries by taking in the sights and shops of Lodi. You'll find a range of distinct shops and boutiques from antique stores and small galleries to clothing, comics, and cheese shops. Soak up some of the day’s imbibing with a great meal at any of the fantastic restaurants downtown. Lodi offers a wealth of cuisine as varied and appealing as the many different wineries themselves. Come explore and find the perfect dish to pair with your newly discovered favorite wine! Awesome local eateries like Cut the Mustard and Fiori's Butcher Shoppe allow for a quick trip to try a slice of some of the best sandwiches in the area! Fine dining establishments such as Rosewood Bar & Grill and Fenix offer a gourmet dining experience to round out your day in Lodi! Try a chaser at Lodi Beer Company or continue sampling the best of Lodi wine while your friends switch to something more carbonated at Brix and Hops! Have a blast, but stay safe and be smart. Let the Sip Shuttle drive you where you need to be in Lodi! Tuckered out after a day of exploring and drinking under the beautiful California sun? Take your pick of lodging options to unwind in for the night and get some rest before returning for another day of excitement and discovery in downtown Lodi! Enjoy a Lodi resident's vantage point on the experience of tracing the journey of Lodi's finest wines from the vine to your glass! Make the most of your day in this gorgeous downtown California setting! Welcome to Lodi!